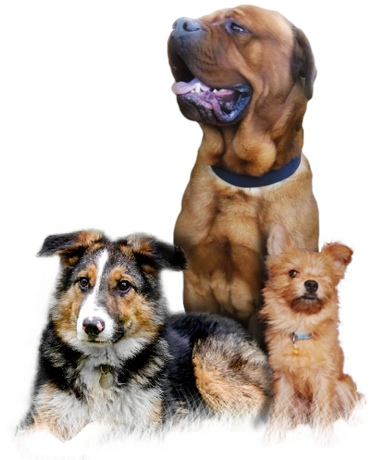 Here at Chesterfield Animal Rescue we are a no-kill, non-profit organisation founded in July 2012 by a team of animal lovers dedicated to saving the lives of as many dogs and cats as possible each year. We rely on donations to continue saving lives, we are fundraising to buy our own centre, something that will enable us to help thousands more animals over the years. We assess animals in our homes, we use foster homes where possible, and we use kennels in emergencies. We are always in need of more foster homes as well as kennel sponsors. We ensure all animals are fully assessed and rehabilitated to a high standard before they can be adopted. This means the underweight animals have gained weight, the untrained have been trained, and the terrified have become confident. All this is done before we will allow them to leave our care as we have the experience to help them overcome their issues.